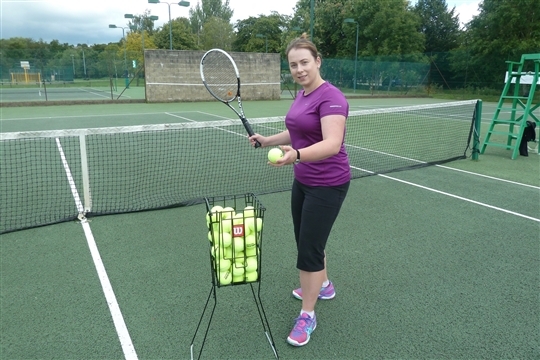 This website contains all of the information about the coaching programme for both adults and juniors at Lydney Tennis Club. Through this website you will be able to book onto and pay for all of my group coaching sessions using a credit or debit card. I also offer individual lessons by arrangement. If you are interested, please call or text 07890 527337. Hopefully all of the information you need can be found here, but if you have any questions about any of our coaching programmes, please do not hesitate to get in touch here.